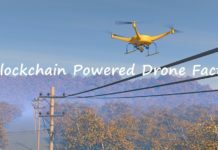 Having a best quality drone gimbal is the key towards capturing good quality aerial films, photographs, photogrammetry, lidar, 3D mapping, and other sensor-driven images. A gimbal is a mechanical device used to keep the camera attached to the drone upright ensuring that it doesn’t move the camera’s position no matter how violently or frequently the UAVs angle of flight changes. It is necessary to have a proper gimbal mechanism attached to your drone for getting the desired, stable and clear videos and pictures from drones. 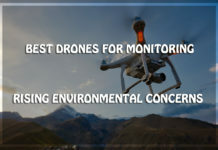 Drones are nowadays widely used across different industries and it becomes crucial in making sure that the drone gimbal stabilization technology keeps in line with the advancement of UAV technology. Just like a shaky hand result in blurred photography, a poor quality drone gimbal will result in the poor quality aerial footage. 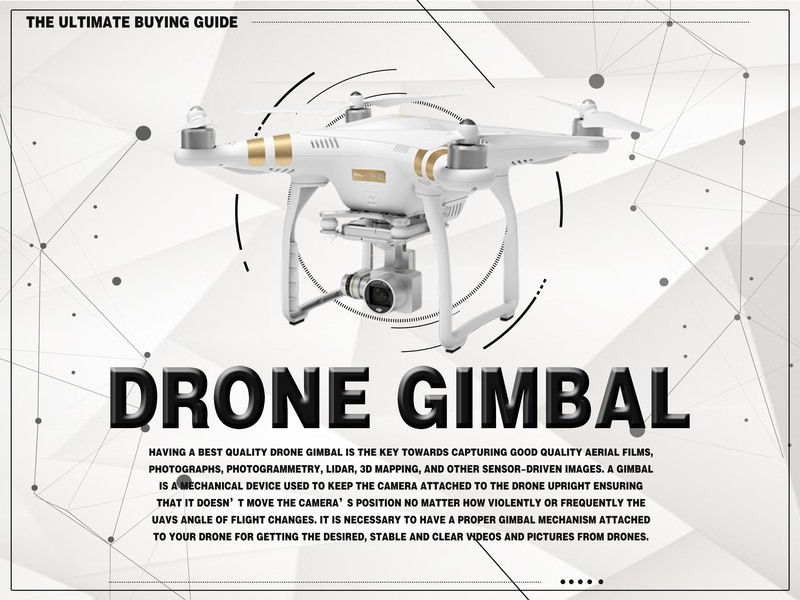 In the post, we will help you with a drone gimbal buying guide so that you can choose the best gimbal as per your drone compatibility and your field of interest. Before you decide which gimbal to buy, you should determine for what purpose you are availing a gimbal. As you know that drones are used in different sectors and different drones use different gimbals. 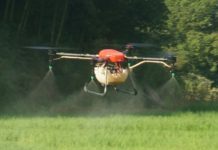 For example, you can use drones for surveying and mapping land. This type of work requires still photography for capturing the images of valleys and hills and the areas with steep terrain. 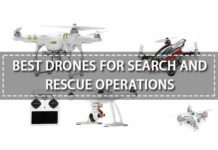 On the other hand, search and rescue teams use UAVs for adding extra manpower to save time. 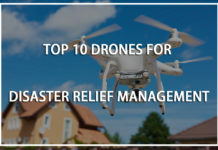 A drone can access places that are too small or fly to places that are hard to access in a timely manner. 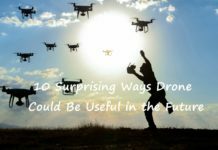 All these factors, that is; your field of interest when looked properly will help you determine the best gimbal for your drone. 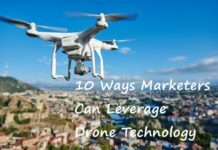 Aerial photography is currently the most demanding and recognized when it comes to drones, hence a drone fixed with a steady video camera would certainly have its benefits. 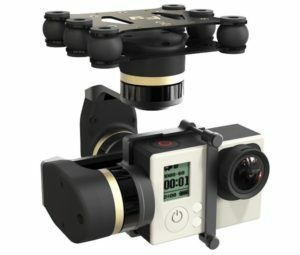 2 What to Look for in a Camera Gimbal ? 3 So what to look for in a camera gimbal ? 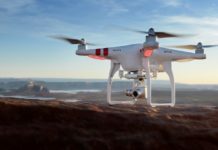 When it comes to drone camera gimbals, there are several different types of classifications possible. Gimbals are the adjustable support that pivots around an axis consisting of concentric rings fitted with motors. And when the sensor of the gimbal detects ant kind of motion, the motors immediately eliminate them. Gimbals are designed in a way that they are able to react to any unwanted or sudden motion, keeping the camera steady and balanced. 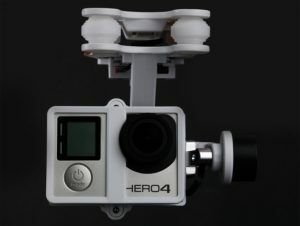 Hence, there are different types of gimbals designed for different purpose. 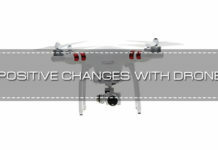 The unmanned aerial vehicles usually come with 2 axis and 3 axis gimbals for mounting the camera. Each type of the gimbal has its own set of advantages and disadvantages. The mechanism of both the gimbals is different and what you choose for will depend on the purpose of utilization. The 2 axis gimbal is designed to work towards alleviating the video feed from the camera in 2 axes, mainly the roll and the pitch. In case of 2 axis gimbals, the major part of the horizontal movement becomes visible. 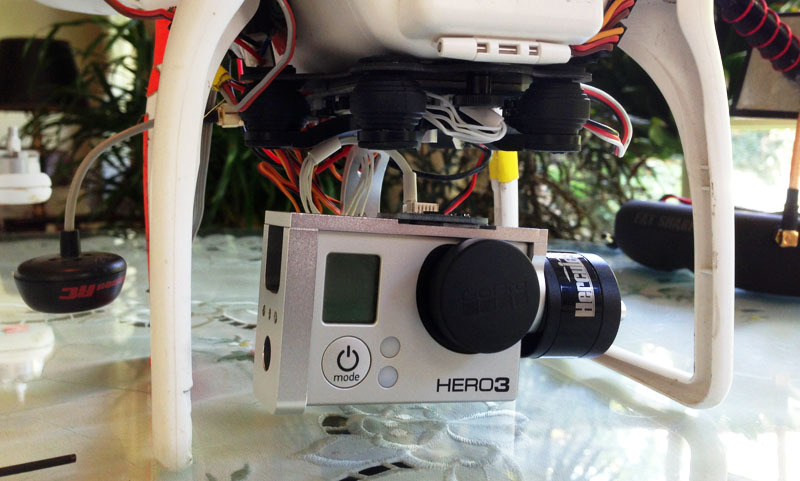 2 axis gimbals are lightweight thereby makes it easier for the drones to carry. As compared to 2 axis gimbals, 3 axis gimbals are more advanced in every aspect. For starters, on the stabilization front, it is robust due to its 3 axis. That is, the 3 axis gimbal is designed to work towards alleviating the video feed from the camera in 3 axes, the roll and the pitch and the yaw. These gimbals are a lot heavier than the previous version as there is an extra motor installed that helps in absorbing unnecessary movements and hits. This makes them expensive than the previous version as well. Another reason why 3 axis gimbals are more advanced is it completely eliminates any kind of horizontal vibration from the drone. The 3 axial gimbals are recommended for those involved in professional filmmaking and photography. This gives more clear and stable videos and pictures in spite of plummeting the drone’s net flight time. However, for operating an unmanned aerial vehicle with 3 axis gimbal, you will probably require extra batteries. In overall comparison, the main factor to keep in mind when comparing 2 axis and 3 axis gimbals is the fact that as compared to 3 axis gimbals, 2 axis gimbals are easy to control and monitor for a single user. 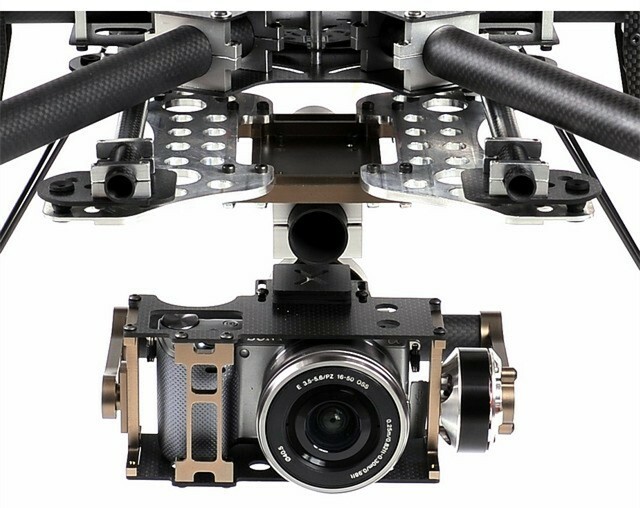 However, the users who have experienced both the gimbals say that the 3 axis gimbals take the intensity out of the movement while the 2 axis gimbals keep the feeling snappy. On the other hand, 2 axis gimbals offer more controlled movements whereas 3 axis gimbals offer smoothness. So, both the gimbal types have its pros and cons and you should buy according to that. Please note that you can use 3 axis gimbals as 2 axis gimbals if you want to use your drone for multiple purposes. 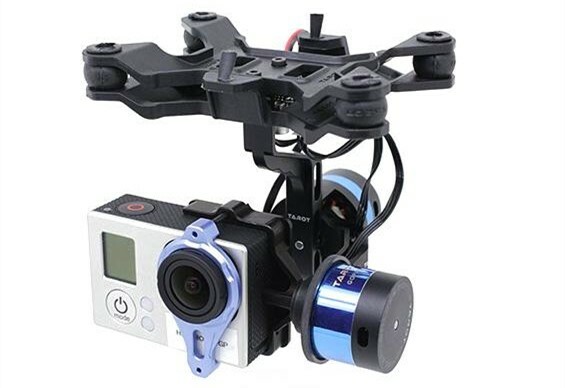 If you are not sure which one to buy, we recommend you to go with 3 axis gimbals and the rest is your choice. You simply have to lock the third axis. This is a handy option if you are not ready or confident to use a 3 axis gimbal. If you don’t care about the picture and video quality or the video or picture quality doesn’t bother you, then you don’t need one. 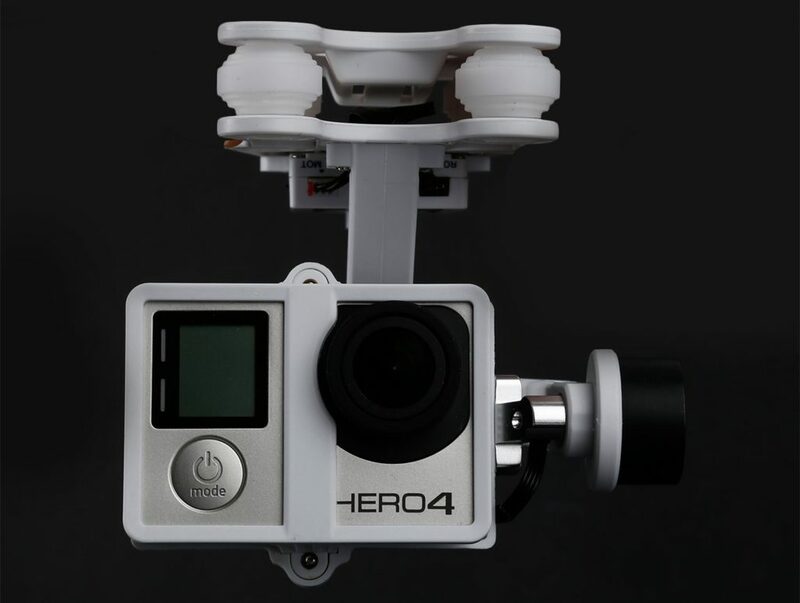 However, if you are looking for a good quality drone gimbal, you are basically left with two options – Brushless gimbals and servo driven gimbals. 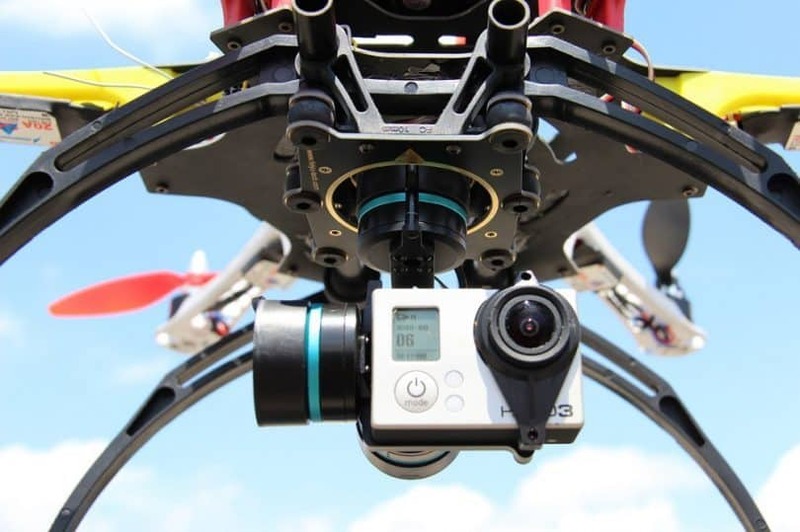 Servo driven gimbals are generally lighter and cheaper and most of the flight controllers can easily handle these gimbals. Hence, additional sensor and controller are not required for servo gimbals. 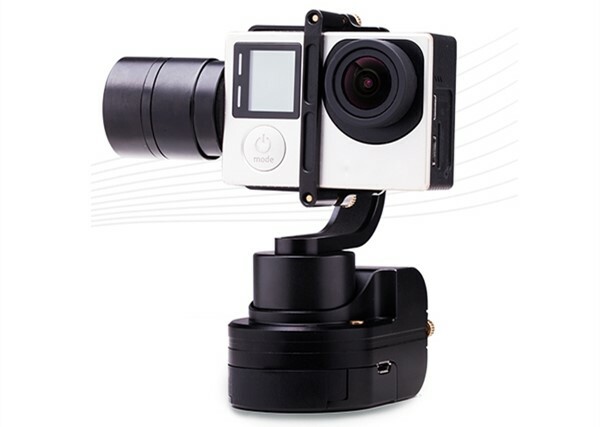 Brushless gimbals, on the other hand, will give you better results and smoother image quality. We will explain both the gimbals in the following article. When it comes to servo gimbals, the first impression comes to the mind is lightweight and cheap. They are not as effective and give amateur looking results. The video quality is poor; you can experience jittering in the images and videos. This gimbal is prone to overshooting, making it one of its mechanical limitations. Moreover, servo gimbals are slow when it comes to quick reaction due to their fundamental structure. There are more complex servo gimbals that can offer better results, but they are quite expensive. 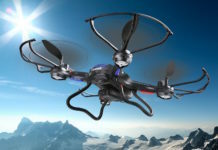 However, its lightweight feature is compatible with quadcopters and remote controlled airplanes. Also, several flight controllers support servo driven gimbals so, you can simply plug the gimbal directly to the flight controller. It ensures that you don’t require any additional sensor and a controller board. This is its biggest advantage as compared to brushless gimbals. If you are just an enthusiast and are using toy drones with FPV cameras where video quality doesn’t matter, you can use servo gimbals. Brushless camera gimbals are totally opposite to what we discussed in the servo gimbals. For starters, you will require a separate sensor and a controller board for operating with the brushless gimbal. But you cannot deny the quality of video it produces from a brushless gimbal is amazing. On the other hand, the reaction is quick and offers smooth movement. Overall, we would suggest that you opt brushless gimbal if don’t just want to fly your drone but want to shoot breathtaking aerial photography. The biggest factor to consider while thinking about availing brushless gimbal is the weight. If your drone isn’t capable of carrying too much weight around, then you should refrain from purchasing one. The less the weight the more will be the flight time. What to Look for in a Camera Gimbal ? 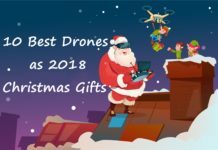 When you are shopping for a drone, you will certainly reach a point where you have to settle on what kind of camera gimbal to choose from. As said earlier, the UAVs with camera gimbal systems come with 2 axes or 3 axis brushless/servo gimbals and the type you choose will depend on the purpose you are using it for. If you are planning to do professional photography or filmmaking, then you should definitely go for 3 axis gimbal. Despite being expensive and heavy, this type of gimbal produces far better photo and video as compared to 2 axis gimbal. 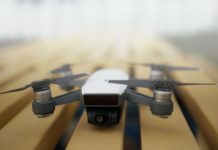 If you want to fly your UAV just for sheer fun in first-person-view, you should choose a 2 axis gimbal as it comes with two benefits – due to lightweight, it offers longer flight times and an agile drone. So what to look for in a camera gimbal ? There are various factors that decide how your experience goes with drone flying when you are using a camera gimbal. Following are the things you should consider while buying a drone gimbal. 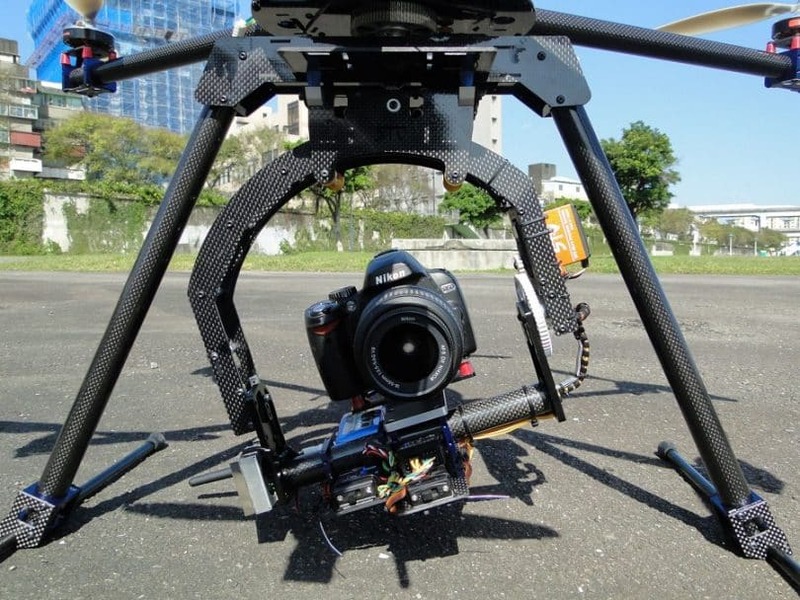 Damping anti-vibration absorbers are a crucial part of the camera gimbals that helps in damping or reducing the low to high vibration frequencies from the aircraft reaching the camera though allowing low to medium frequency actual board movement to take place in concurrence. Nowadays, the gimbals come with built-in anti-vibration absorbers. But some prefer making their own DIY anti-vibration dampers with ear plugs, rubber balls, and even foam. These are a crucial piece of equipment for a camera gimbal and if the gimbal you bought doesn’t have them, you can purchase them separately, they don’t cost a lot of money. A professionally made anti-vibration damper for gimbal is composed of carbon fiber, an anti-vibration plate, and four rubber balls. 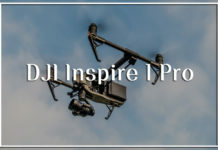 Most of the drone camera gimbals have an inbuilt inertial measurement unit (IMU) that uses programmed algorithms for creating total stabilization thereby offering effortless control to the drone operator. IMU comes inbuilt in the gimbals hence; there is no need for extra wiring or equipment. Therefore it not only reduces the weight but also allows capturing videos faster. You have to ask specifically for the IMU enabled gimbal when you are at the store. Moreover, you can control the shutter via an infrared receiver. However, you can receive the IMU misaligned straight out of the box or it can get misaligned over time causing horizon tilt problems. With the proper angle of view, it should be placed in a way that the horizon should be filmed by the camera in a straight line. There are numerous ways to fix horizon tilting problems including adjusting the drone IMU and the gimbal. GCU or the gimbal control unit is essentially a computer that retrieves data from the gyros and acts in response by telling the gimbal motors which way to rotate. 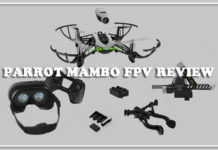 It is an essential part of the drone gimbal as it connects and communicates with the flight controller to help the control the gimbal. 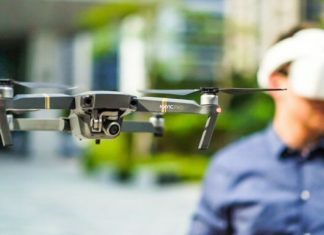 If you are using drones for professional filmmaking and photography, then this feature is important to consider in a gimbal. Ensure that the gimbal you are availing comes with correct screws, mounts, cables and other components as the above-mentioned equipment are not god without a sensor or a camera. These components will help the gimbal to connect the camera and control unit properly. 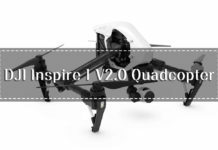 These are the necessary components that you should look for while purchasing a drone gimbal. Anyway, people may consider drone gimbals as a necessary upgrade or a luxury upgrade. 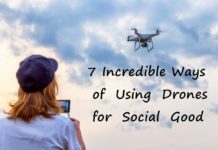 You have to understand that including a gimbal in your drone will surely help you in getting quality video recording, but in return, it will make flying a bit difficult, unsafe, and boring. 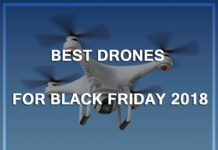 If you are considering adding a gimbal to your unmanned aircraft vehicle, we have listed few gimbals that are currently the best in the market to avail. Have a look at it. 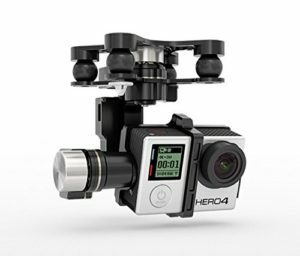 It is known as the most durable and stylish gimbal unit that works better with GoPro cameras and can be used in a wide range of quadcopters. This is one of the advanced gimbal units that serve impressive video stability even when the drone is flying at its highest speed. 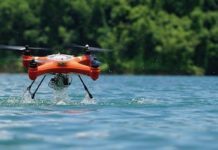 It comes in the favorites of the drone users due to its compact size, lightweight, easy installation, higher stability range, and high precision. This gimbal is compatible with almost every UAV unit. This drone gimbal is designed using the controlled angle accuracy tilt technology that helps the flights to stay in control. This gimbal is preferred by the professional filmmakers for capturing aerial shots as it offers desirable results even when using adventurous flight movements. 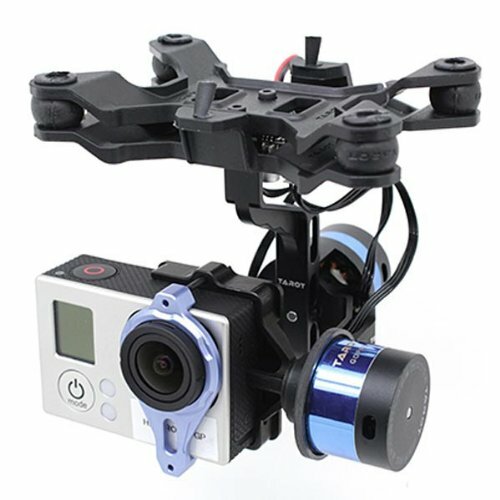 If you are new to the drone gimbals and want to explore and how to use them, then Feiyu Tech Mini 3D 3 Axis Brushless Gimbal is worth giving a try. 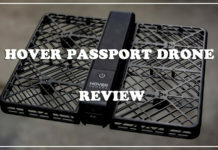 It offers compatibility with a wide range of cameras and drone variants. Due to its small and compact size it is easy to install and operate. Now you are aware of the specifications that you need to look before purchasing a drone gimbal for your UAV. This buying guide has covered all the aspects which may help you in making the right decision while purchasing gimbals for your drones.